Ghorahi –With the enforcement of new civil code and criminal code in the country, there is an increase in the number of men lodging applications for divorce in Dang district. According to the data of two and a half months recorded by Dang District Court, more men have filed case for divorce than the women. Registrar at the Dang District Court Chudamani Regmi shared that 61 men and 57 women have filed applications for the divorce during the review period. As per the new codes, the males can also directly visit the court to file for divorce. 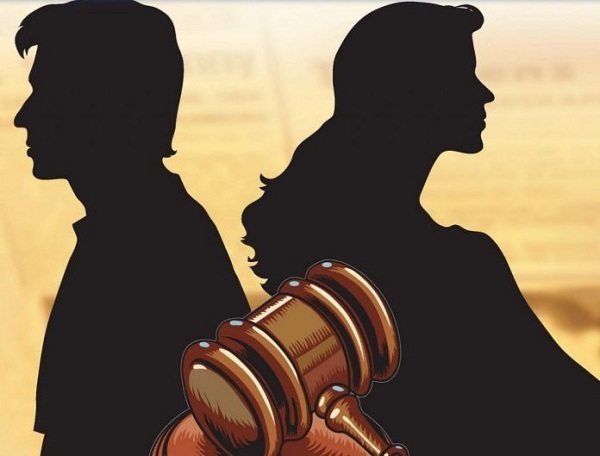 “This has increased the number of men applicants seeking divorce at the court,” Chief Judge at the Dang High Court Hemanta Rawal said. Rawal shared that family feuds, foreign employment, decision taken in haste and wish for freedom were the reasons for more applications of divorce.